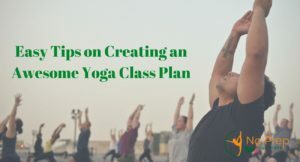 If you are new yoga teacher, it may take you up to several hours to prepare for your upcoming yoga class lesson plans. If you were anything like me, you created a sequence on paper or created one from an online yoga lesson plans website. 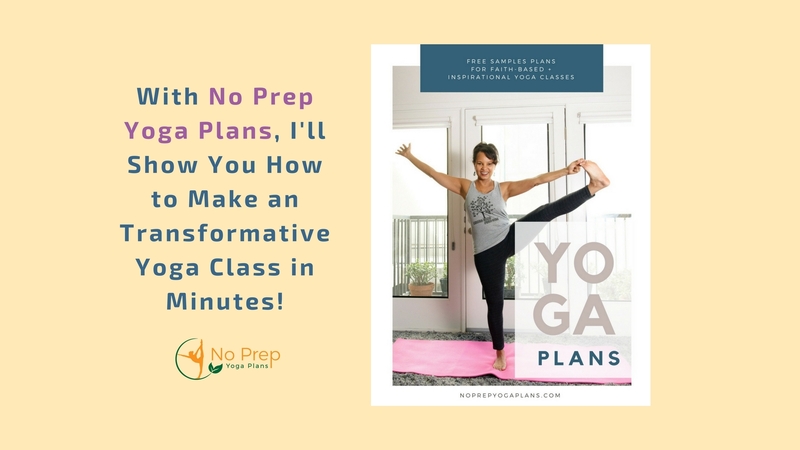 However, with No Prep Yoga Plans, I’d like to show you have you can ALWAYS be ready to teach a mindful and holistic yoga class in just minutes! You’ll wonder how you ever lived without it these unique yoga class lesson plans. First, use the quick start combination guide and select a theme, inspirational or devotional message, and a guided meditation. There are 30 to choose from. Next, choose from 15 progressive relaxation openers to help your students relax and settle into their practice. Now it’s time to pick your yoga sequence, based upon your selected theme or muscle groups you’d like to focus on. If you want to incorporate essential oils into your class, the essential oils guide will help you select the best oils for your theme, along with descriptions, benefits, and related poses. There’s also easy to use instructions for breathing techniques, best poses for common emotional and physical ailments, verbal cues, and so much more. Before class, if desired, quickly go through the yoga sequence for familiarity or to make modifications or adjustments. In just minutes, your ready to teach a mindful and holistic yoga class that your students will love. 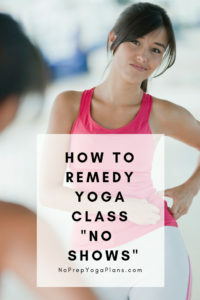 To learn more about No Prep Yoga Plans visit NoPrepYogaPlans.com and get free yoga class samples today! No Prep Yoga Plans is available for both faith-based and inspirational yoga classes. Get your copy today! Next PostManaging Verbal Cues, the Breath, & Instruction While Teaching Yoga?